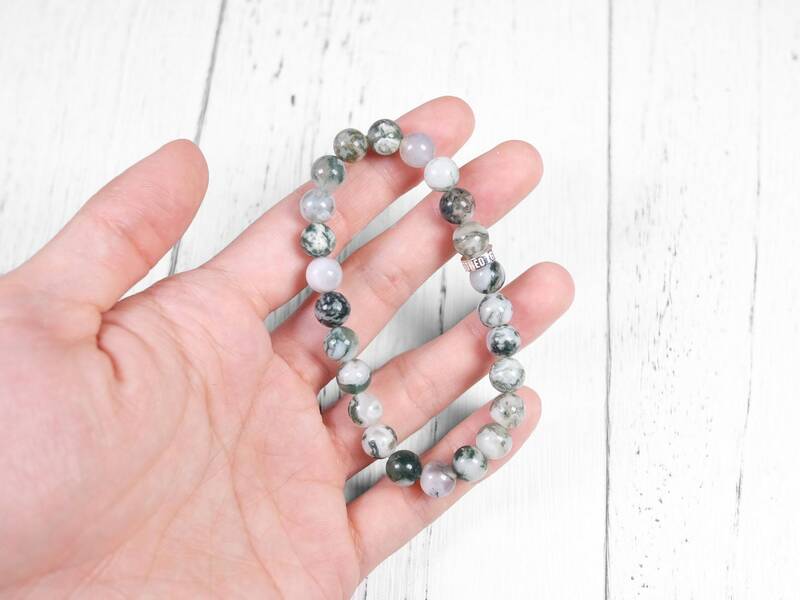 This tree agate is natural and genuine. 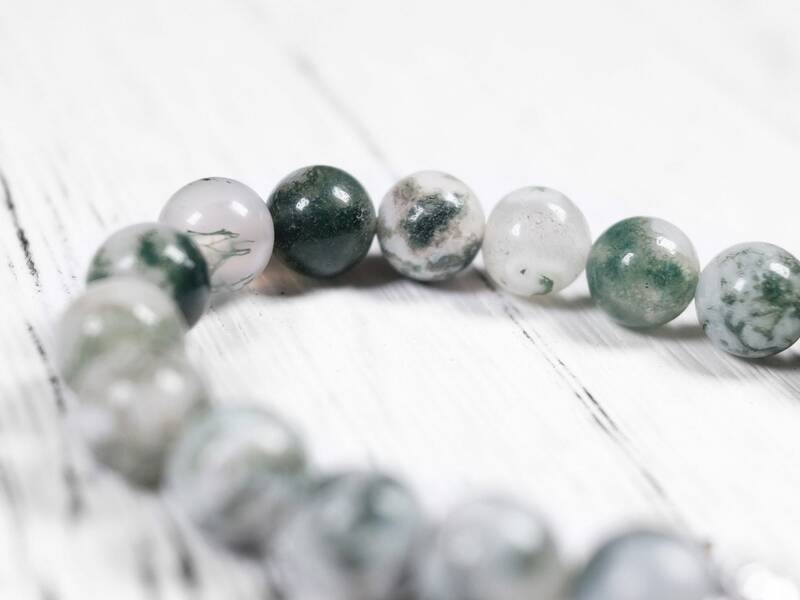 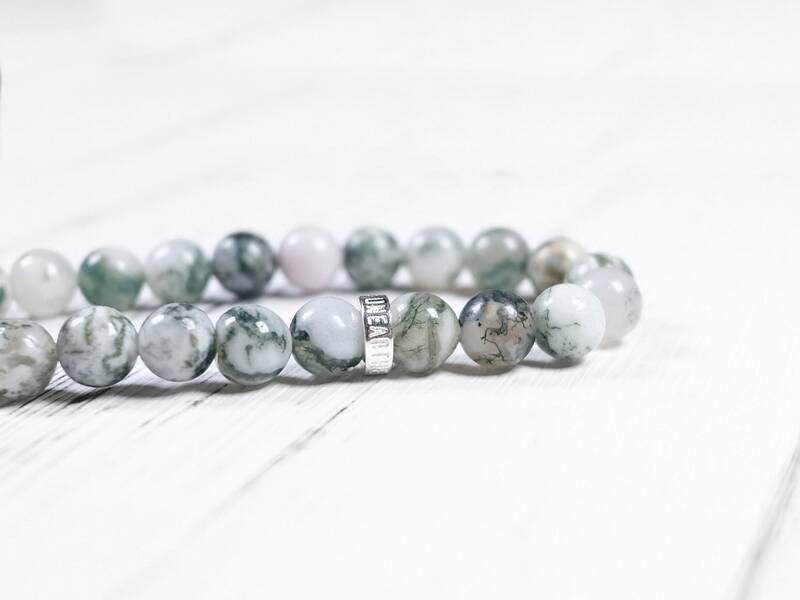 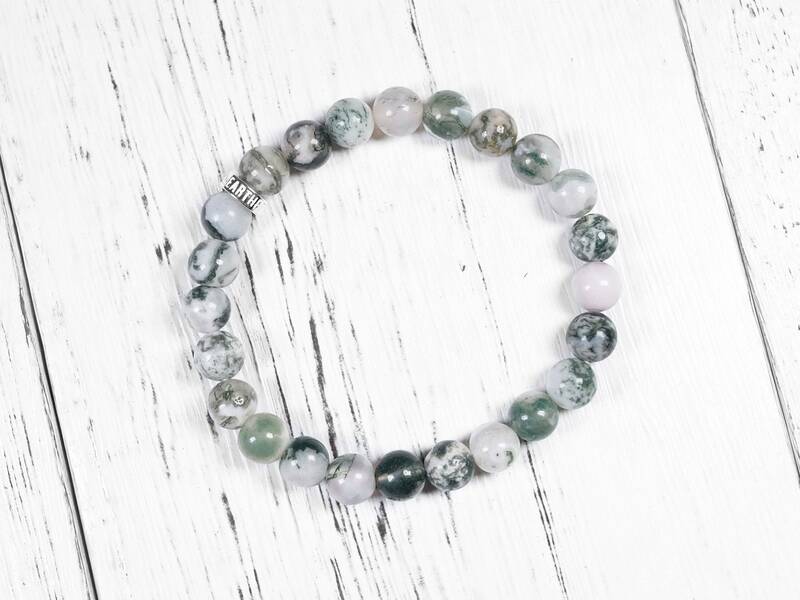 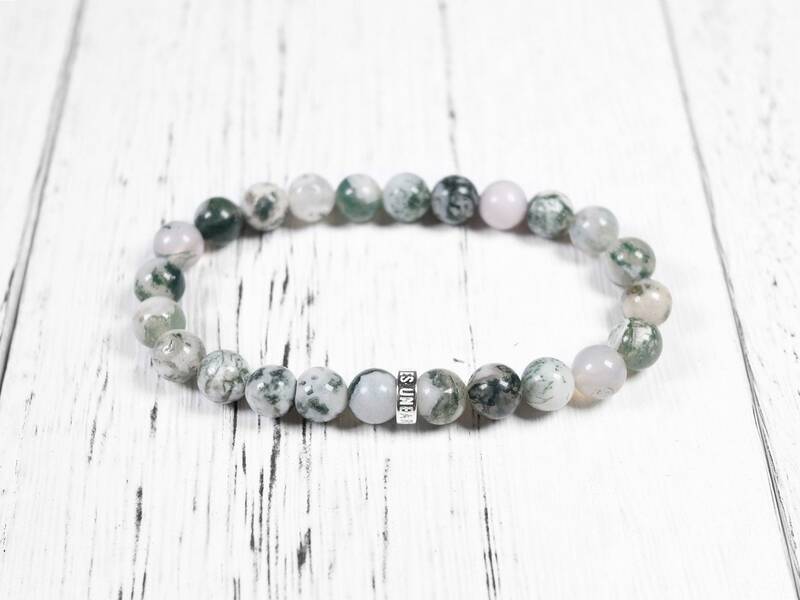 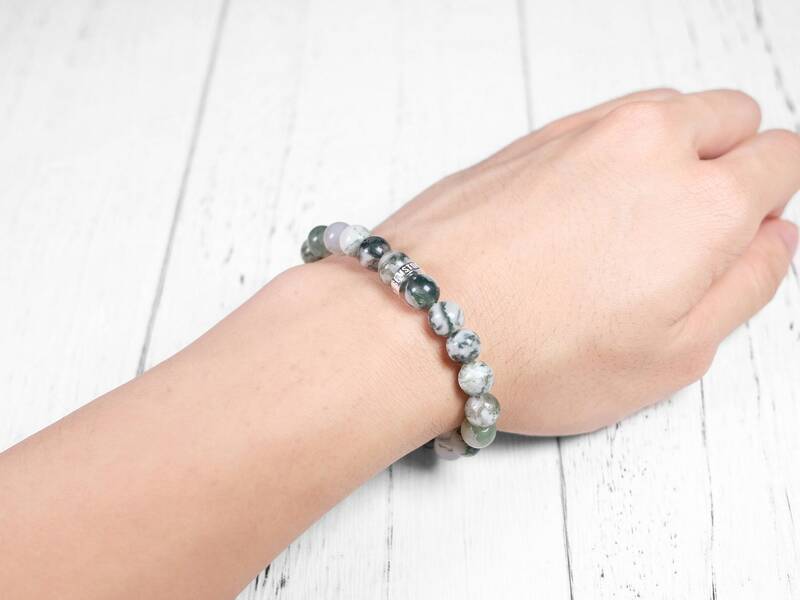 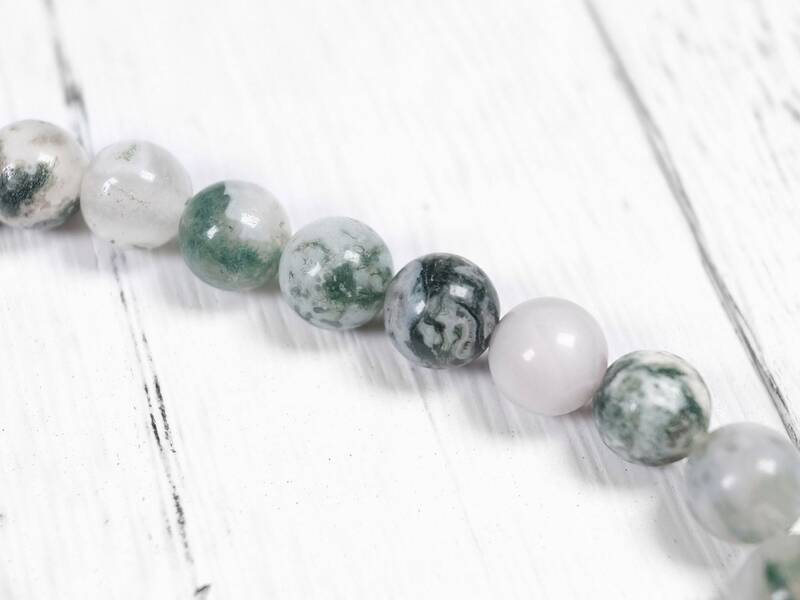 This gemstone is closely related to moss agate. 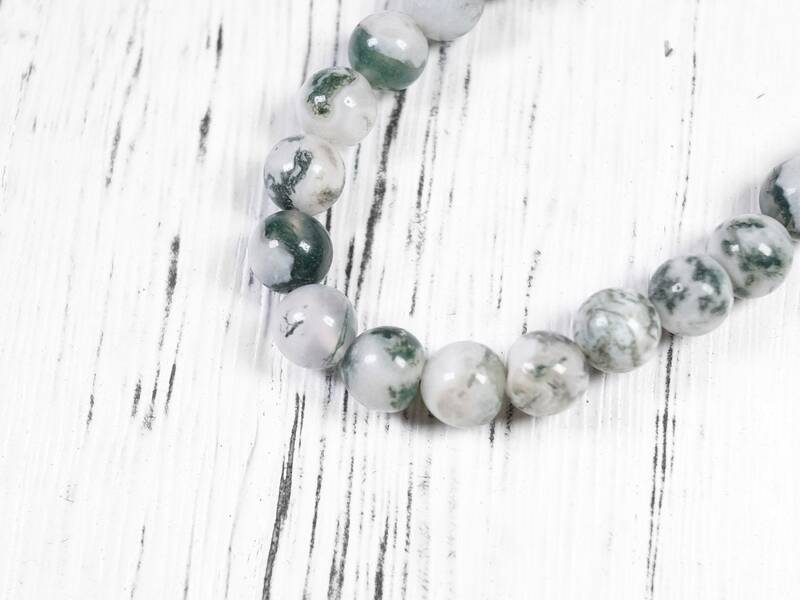 Comparing these two, tree agate is more opaque with more white color. 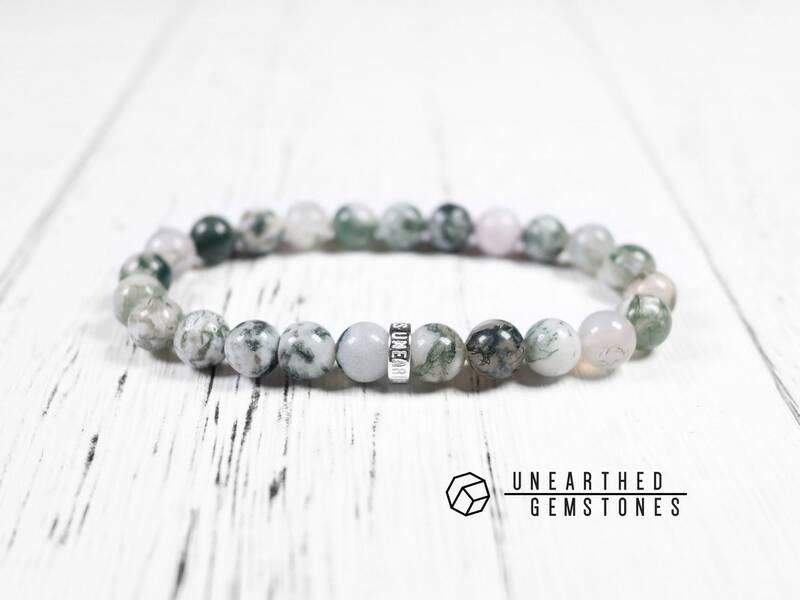 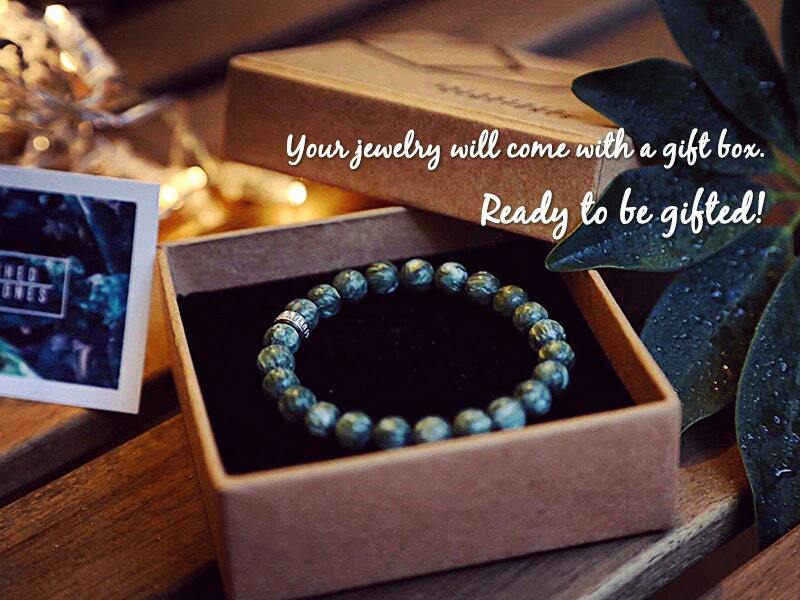 Paired with an Unearthed Gemstones sterling silver for a modern take on this gemstone.